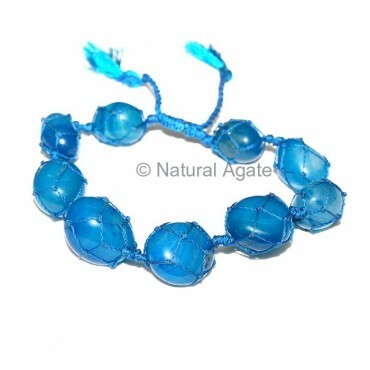 Blue Onyx Bracelet is cool and trendy. It can be availed from Natural Agate. It can be bought at a fair price. The length of the bracelet is 7 inch.